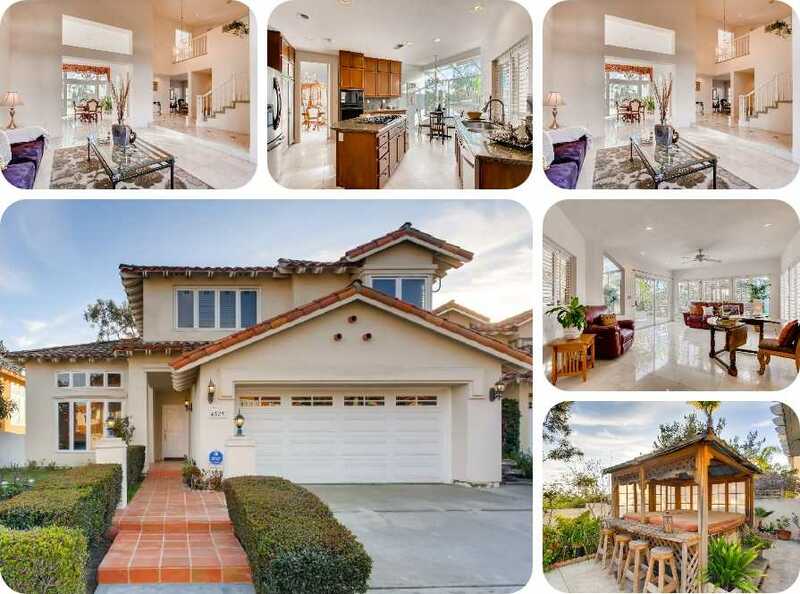 There is No HOA associated with this West Carmel Valley home! This floor plan was expanded with an extra living & entertaining area downstairs making this dynamic space a fantastic value especially for a home this size. Features include brand new carpet upstairs, a great open concept kitchen, a low-maintenance yard with built in BBQ island, & soaring vaulted ceilings. The master suite offers a large tub & walk-in closet & a cozy fireplace. All very well located on a quiet & walkable cul-de-sac street.